Infant Protection system is infant monitoring and tracking system based on wireless technology. 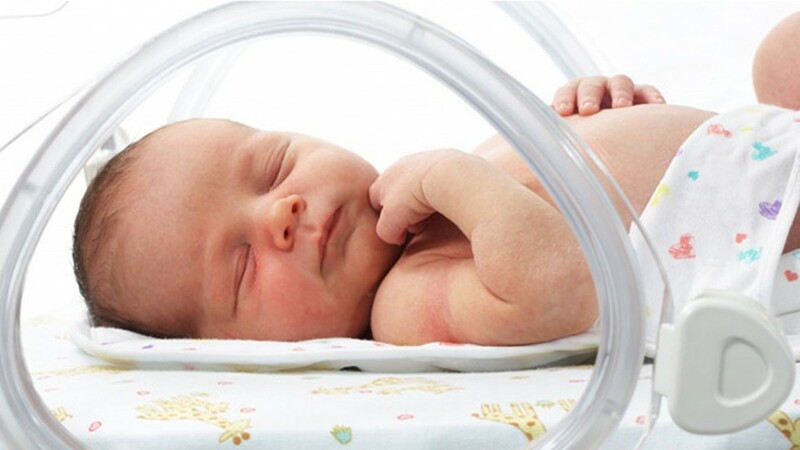 A wireless transmitter is attached to the ankle of the newborn baby to track its movements inside the hospital to ensure that baby is always attended by the right person and with the right mother. 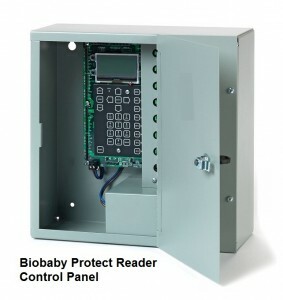 Infant thefts have been common in recent past and hospitals are looking for advanced automation security and protection system that will not only safeguard the newborn infants in the hospitals but also ensure that they are always paired with the right mother. Unlimited Tags – Our system can support large number of tags in a single installation. Mother – Baby matching – Prevents baby switching by permitting staff to confirm that the correct baby is being presented to the mother. 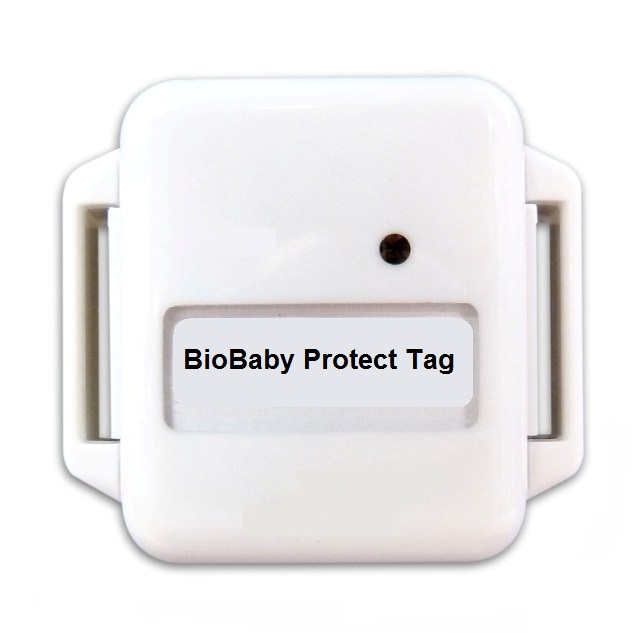 Advanced Monitoring software – Enables security staff to monitor alerts, personalize all tags, enroll users, transport and discharge babies, temporarily deactivate tags and track infant movement.